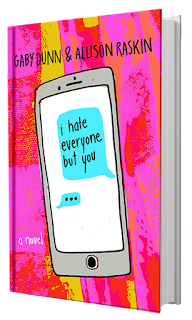 First of all, thank you for making me part of this blog tour, it's been fun reading I Hate Everyone But You. I haven't read anything like this before, I mean the format of it is new to me, I was actually waiting for the normal format of the book but I can't find any. LOL. Aside from that, I am curious with what will happen to the characters since they're best friends and they're living apart. Will they survive? Will they change? Who knows right? Also, to tell you honestly, the cover of that book is really cute! Simple yet pretty. Being in a long distance relationship neither friendship nor lover is very challenging, it takes all the courage and patience to speak to a specific person. It takes time to wait for their reply and sometimes you'll panic when they're not messaging back. It takes some bravery too since you're willing to sacrifice things for them just like Ava and Gen, they are best friends. They live apart because of college. Both are trying to cope up with the new environment, new people and new friends. Both of them wants to experience the real college life and they just share those experiences via email or text messages. Other things that I love about this book is that, the story is simple and sometimes it feels like you're reading your own email exchange to someone else. The story is straight forward and the conversation exchange are enjoyable to read. 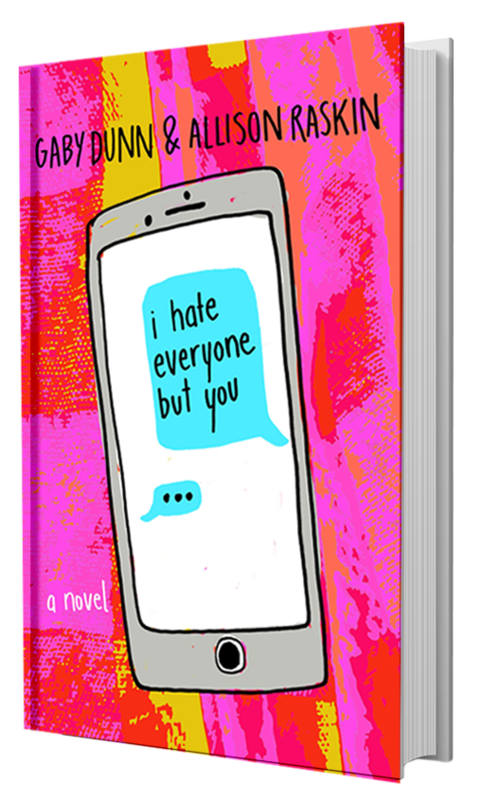 You'll get the typical best friend stories, the secrets that only them can decipher. And you'll get the best friend kind of advice which I think is adorable. These two (Ava and Gen) really caught my attention. They're both lovely and they truly care for each other despite their distance. At this moment, I could say long distance is possible. 5) Jordan F. asks me to come over to his house to ask me about you. (Did I ever tell you this? I knew you hated. 2) Day 3 of rushing. When I find out that only 3 of 10 houses want me back. EVEN THOUGH THE AVERAGE IS 7! Only getting asked back to 3 houses in the second round is unheard of. I’m mortified. Are you kidding me???? I could have been married to Jordan F. by now? My last name could have been Facker? I’m never speaking to you again after this utter betrayal. JK JK. You told me about that Jordan F. thing immediately after it happened. You cried on the way home and I bought you fro-yo. Honestly, I’m the most hurt you don’t remember the fro-yo. I asked for whipped cream and everything. Maybe this Pie Phi house is the coolest because they have the smartest girls, and those smart girls are about to see how insanely awesome you are. Ever thought of that? Harry Potter was rejected 8 timesbefore Bloomsbury published one of the greatest gifts to Muggle kind.